If you're not a watch snob just buy it! 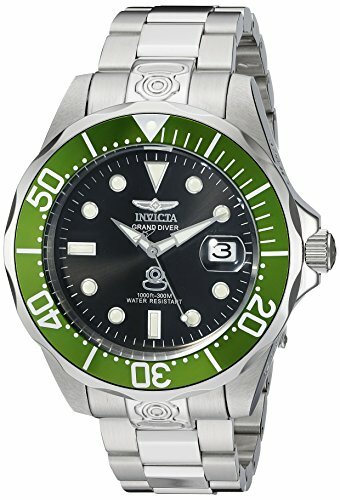 How can this watch be that cheap? 1 of the 20 reviewers has reviewed multiple products but half or more of their reviews are for this brand. This is an excessively large percentage of Brand Loyalists which may indicate unnatural reviews. We counted 20 reviews for this product over the span of 1,435 days, an average of 0.0 reviews per day. If these reviews were created randomly, there would be a 99.9% chance that we would see 1 or fewer reviews on any given day. We didn't find any days exceeding this threshold.